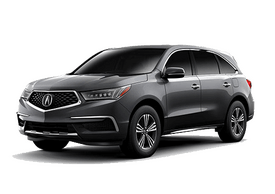 The 2019 Acura RDX is a stylish five-passenger luxury SUV that comes with a long list of features. The RDX gets a complete redesign for 2019, which brings it new styling, more power and many important safety features. 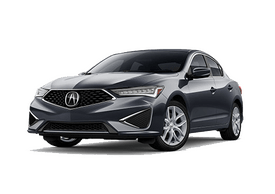 You’ll find the RDX priced competitively at dealerships like Valencia Acura, which means when you buy an Acura RDX, you’ll get all the amenities you’d expect, without having to worry about going over your budget. 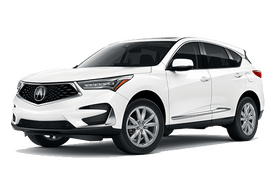 We think anyone looking for an SUV in this class should consider the 2019 RDX. The all-new RDX trades last year’s V6 engine for a new turbocharged 2.0-liter powerplant that has more torque than the outgoing block. There’s also a sporty new A-Spec model. 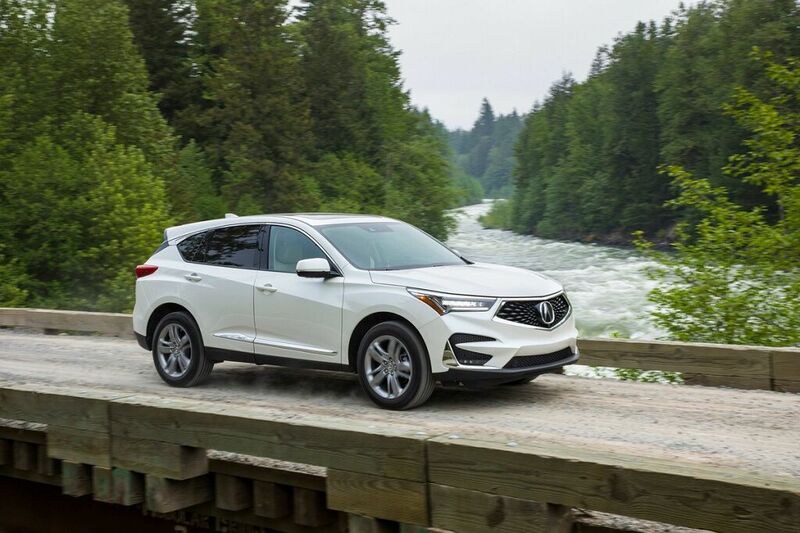 According to Acura Valencia, the 2019 RDX is bigger than the 2018 model; the new RDX is longer, higher and has a larger wheelbase. 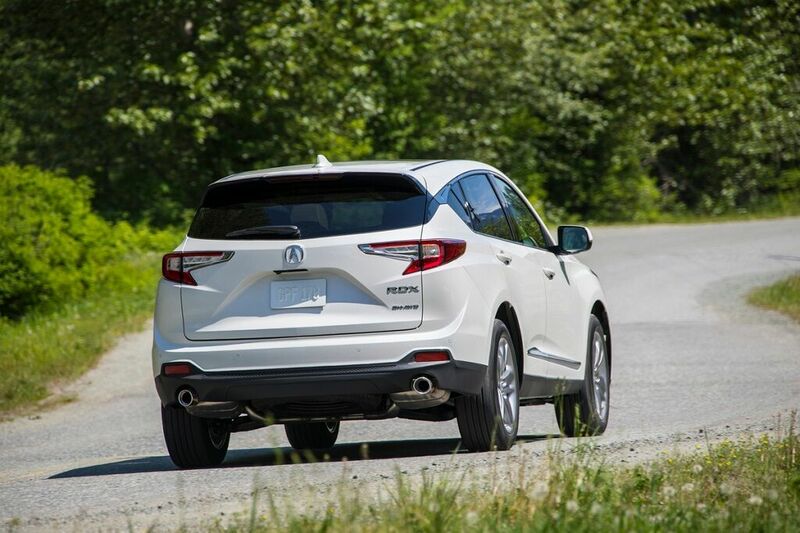 Instead of trim levels, the RDX comes in one base trim with three available packages: Technology, A-Spec and Advance. All models are powered by a turbocharged 2.0-liter four-cylinder engine that generates 272 horsepower and 280 lb.-ft. of torque, mated to a 10-speed automatic transmission. Buyers can choose between front- and all-wheel drive. EPA-estimated fuel economy for the 2019 Acura RDX with front-wheel drive is 22 mpg city/28 mpg highway, while all-wheel-drive models get 21 mpg city/27 mpg highway. * A-Spec models get 1 mpg less with either drive system. Even the base RDX trim comes with lots of standard equipment, including 19-inch aluminum-alloy wheels, faux leather upholstery, heated 12-way-adjustable power front seats, a panoramic moonroof, an auto-dimming rearview mirror, climate control with two zones, a height-adjustable power tailgate, a universal garage remote and the AcuraWatch safety suite. 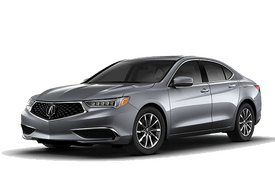 AcuraWatch includes forward collision warning, adaptive cruise control, automatic emergency braking, road departure mitigation, lane keep assist and lane departure warning. Music lovers will appreciate the premium stereo system with nine speakers, Sirius XM and HD Radio. Also standard is Apple CarPlay and a 10.2-inch high-definition center display. The Technology package adds a navigation system, a perforated leather interior, an ELS stereo system, parking sensors, blind-spot monitoring and rear USB ports. The A-Spec package adds ventilated front seats, 20-inch wheels, an available red interior, darkened exterior styling, an ELS 3D audio setup with 16-speakers and LED fog lights. The Advance comes with 16-way-power front seats, an active damper system, heated rear seats, a hands-free tailgate, wood interior trim, rain-sensing wipers, and a head-up display.